Hi, My name is David Slack and I'm a Web Developer. I've been creating, updating, designing and developing websites for over 15 years and I'm using this website to show what I'm up to at the moment. I'm going to add some bits that are useful to me to the site and some of it may be helpful to others so have a look through the Information section to see if there is any useful stuff. Also, if you have anything that might be useful to me (or others) don't hesitate to contact me or leave a comment on the relevant page. There are many scripts I create everyday in many different languages and I'll try to keep them all here for reference. I'll try to keep this all as up-to-date as possible and try to keep things as free from bugs as I can but please let me know if you have any problems. Some of the problems on a website are down to the server or the server host provider being stingy with the memory. For a Drupal website for the image handling and other bits you want at least 128m of RAM, but some hosts limit you to much less (1and1 only give you 30m in some cases. 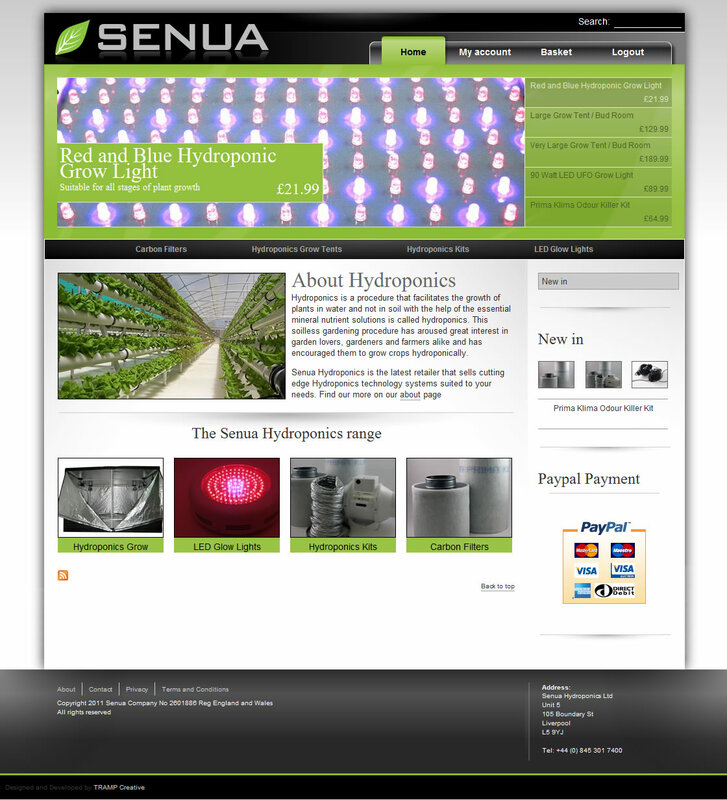 Senua Hydroponics has gone live!! Its a site selling hydrponics (greenhouse) stuff. I've been creating it for the last few months sorting the design, creation and most of the content. It's create using Drupal, Ubercart and lots of other modules, I've also created a theme for it from scratch and created a few modules from scratch. For the last 2 hours I've been trying to clone a Drupal website. I have a site on my PC (WAMP) and some server space on a dedicated server. Now, I uploaded all the files without incident, next came the database. 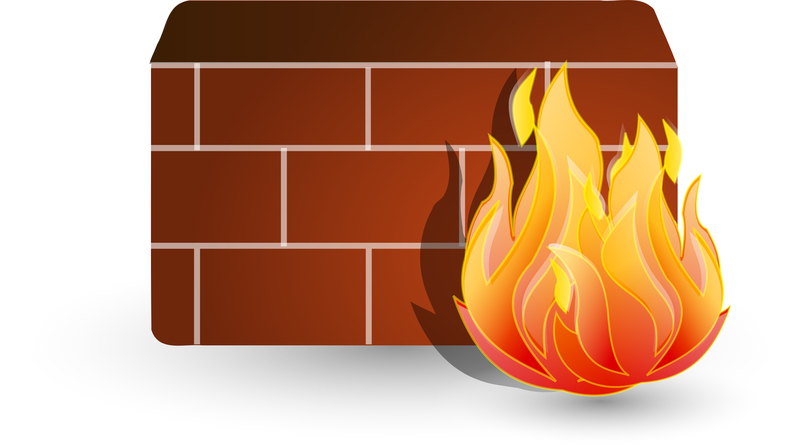 Usually I'll upload using phpMyAdmin but if there is a problem I'll upload using SSH. Just found out about PHP fog from Ian. It's a cloud based php hosting for php developers. I had Drupal 6 installed in a few clicks! Not sure about online file management yet cos I've not had a good play with it. All sites have the potential to grow very big, very fast and the bigger the site, the more spam your site will attract. Your first defence against spam is to try and stop the automatic spamming by bots, this is done with a CAPTCHA. It creates an image with letters and numbers a bot cannot read so only humans can post to your site (well, that's the idea). I'll add some code snippets here that could help with a drupal website. Pathauto is a module to make your website use the page title instead of the node name for the URL. For example, you could have www.example.com/node/3 or www.example.com/content/about-us . What is more descriptive of the content the page contains? Drupal has tools built in to change the URL on each page but wouldn't it be easier for you and you client if this was automatic? Enter Pathauto, you can now create page and not worry about the URL. The first thing your going to want to do is to check your admin page, on the left hand side is a link saying 'Administrator', click that. You can read all the info that goes with each item (and probably should) but for now we want to check everything on the installation is ok. Click hide descriptions at the top left to hide the descriptions. On the bottom left click Status report and look for anything in red or yellow. Any problems are usually due to folder permissions not being correct.